Take advantage of latest iOS 8 and iOS 9 features. With Interactive notifications you can take, snooze or skip dose right from the lock screen, no need to open the application. 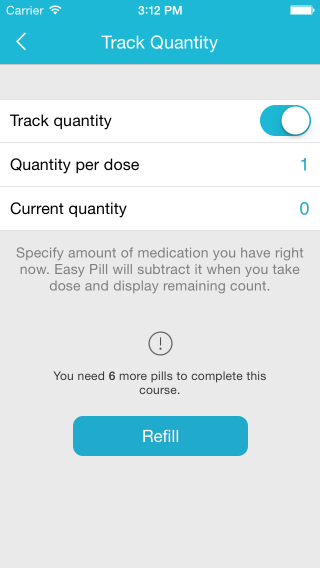 Today's widget shows upcoming doses at a glance with status and refill warning. 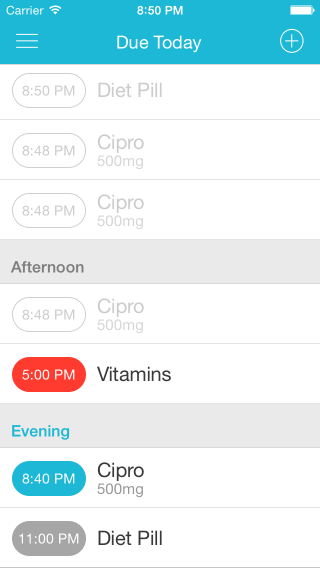 Apple Watch app - see and take doses for Today with your Watch. 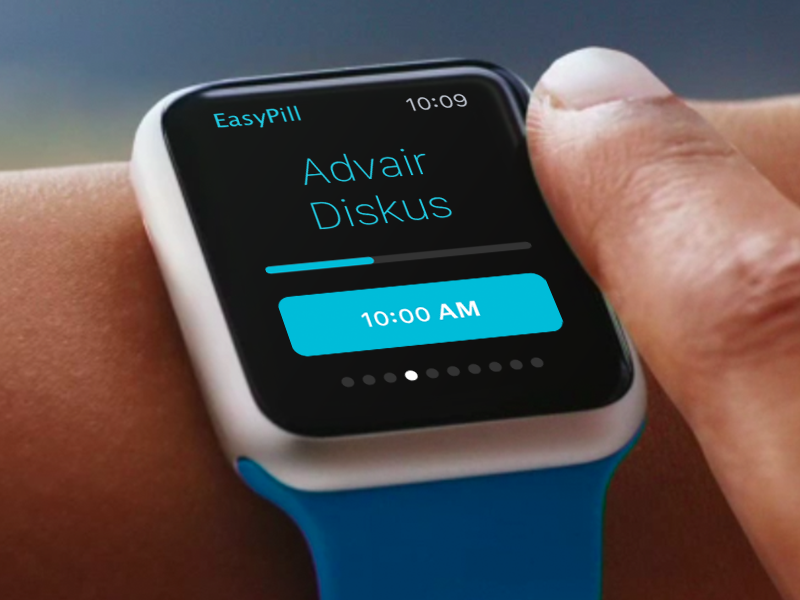 Enable Touch ID to unlock Easy Pill with your fingerprint, use 3D Touch for quick actions. Build your schedule online in any browser and scan QR code right from your screen to import it using built-in QR code scanner. At any time you can email or print medication list from archive or currently taking including full dose log. - Repeating/nagging reminders and ability to choose one of 15 sounds including 5 long ones!